A tech giant from US, LinkedIn, owned by Microsoft has achieved milestone of 500 million users. LinkedIn which was taken by Microsoft in 2016 has drastically increased its members. 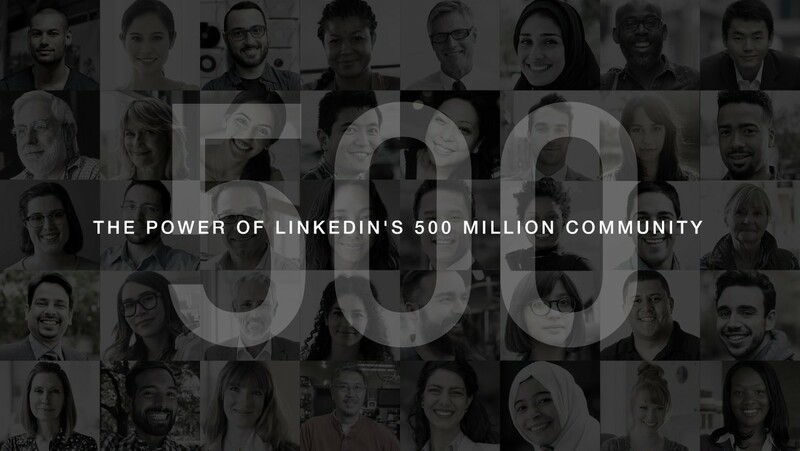 LinkedIn counted 467 million users among its ranks in October. After that it gained 33 million users in just 6 months. The focus of the company may be different but still it managed in social network to cross half billion mark. Before LinkedIn, Instagram announced it has now 600 million monthly active users in December. According to LinkedIn, those 500 million users are from 200 countries. United Arab Emirates, Netherlands, Singapore, UK and Denmark representing the top 5 connected countries. As the company said, " This community represents 10+ million active jobs, access to 9+ million companies and with more than 100,000 articles published every week it's helping you stay informed on the news and views impacting your professional world. A professional community of this size has never existed until now."